Continuing with the themes touched on by Insurgent, – the second installment in the Divergent series – as well as taking cues from The Matrix, the final trailer for Allegiant paints a world in which its heroine, Tris Prior (Shailene Woodley), is The One, or “the only one worth saving” according to series newcomer David (Jeff Daniels, Dumb and Dumber 2). In the film’s new trailer, David, the head of the Bureau of Genetic Welfare, informs Tris that she is the last genetically pure specimen, and that all of her friends and loved ones are damaged. This is where the story begins, prompting Tris to wage war in defense of her friends, her city, and essentially all of humankind, as she believes that “everyone is worth saving”. Joining her are Tobias/Four (Theo James), Christina (Zoe Kravitz), Caleb (Ansel Elgort), Uriah (Keiynan Lonsdale) and Peter (Miles Teller). Also returning is Naomi Watts as Evelyn, Octavia Spencer as Johanna, and Maggie Q as Tori. Robert Schwentke makes his final appearance as director – he helmed Insurgent, but is backing out of the final Ascendant movie, citing the need for a break. 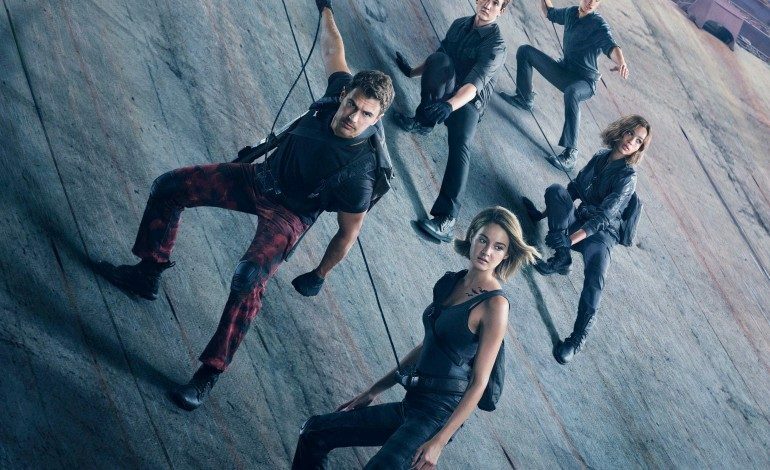 Allegiant hits theaters on March 18, with Ascendant set for March 24 of next year. 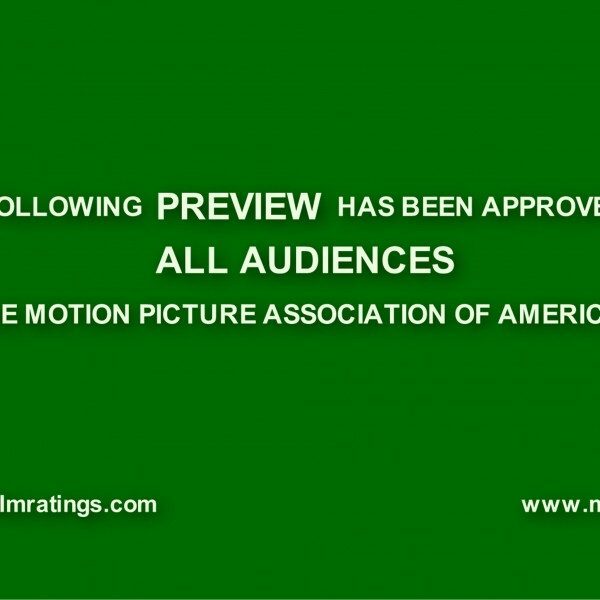 See the final trailer for the third installment below.